There is one more thing to consider. 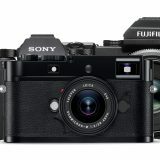 When Sony introduced their first NEX cameras in June 2010, their main selling point was a large sensor in a small body. By taking off the mirror, Sony was able to design camera with a sensor of the same size as it was in many DSLRs that time, but in a much smaller package. Moving lenses closer to the sensor, allowed Sony to make them smaller too, and they indeed started with SEL 16/2.8 pancake lens, which made DSLR IQ system possible to carry in the pocket. 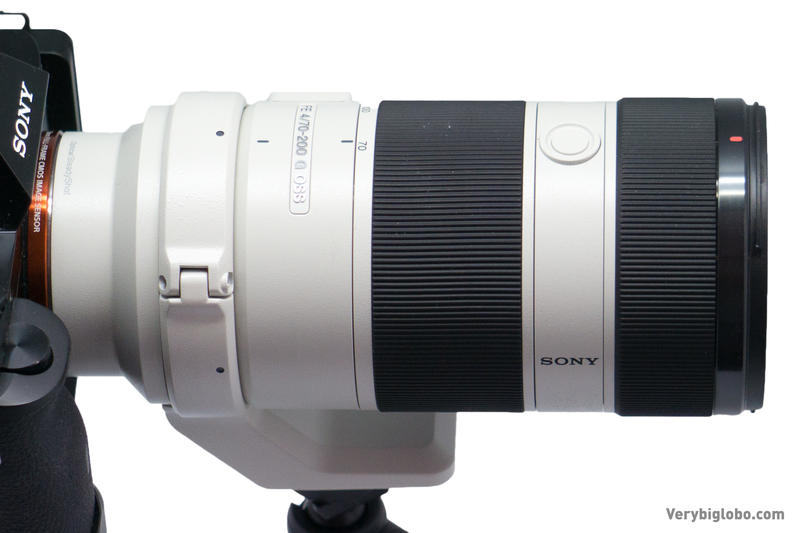 But since today, Sony haven’t released anything longer than 200mm (210 actually) for the E-mount. There is a good reason for that though… While short flange distance (distance between lens mounting flange and sensor plane) allow smaller lens design up to approx. 50mm. 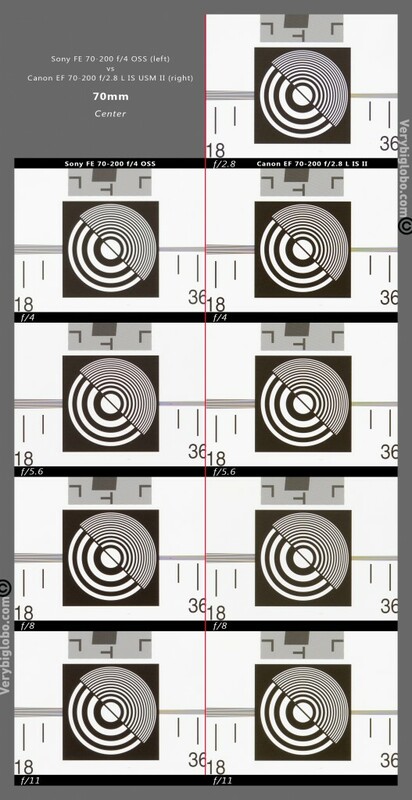 Lenses with longer FL won’t benefit much from a shorter flange distance and in a result they have to be almost as big as their DSLR equivalents. Understanding this, we should also understand why there are not many E mount lenses longer than 50mm and those there are, are usually quite big. What Sony probably didn’t expect, is the number of experienced enthusiast and even professional photographers, who were attracted by the mirror-less concept. Once the whole show started, Sony realized that there might be space for bigger but professional grade lens, and by introducing full frame E mount cameras, that becomes even more clear. Price is not friendly, especially for early adopters. In the time of this review writing, lens cost just bellow 1500 USD, but I had to pay for mine, even more in Europe – 1399 EUR (above 1800 USD). In comparison, mighty Canon EF 70-200 f/4 L IS USM, cost recently 1020 EUR (something above 1300 USD) and relatively new Nikkor AF-S 70-200 f/4 ED VR costs 1099 EUR (approx. 1420 USD). That makes Sony in Europe significantly more expensive than closest competitors and the fact that tripod ring is included in the package, can hardly help. You’d expect thus to get something really special for the price, and the build quality doesn’t disappoint for sure, but it also doesn’t pull far away, from already mentioned Canon or Nikkor. Advanced Aspherical element – quite hard to produce (according to Sony) due to the high requirements on precision of molded process. This element should significantly improve spherical aberration, delivering in a result crispier and higher contrast image. It also help keeping lens smaller with fewer glass elements. Two ED elements, one being labeled as a Super ED, which on result should reduce chromatic aberration and improve sharpness and color rendition. Sony nano AR coating should help surpassing external and internal reflections. Internal focusing, keeping front element steady, which makes usage of polarizer filters much easier e.g. Lens length stays intact with IR, and AF is supposed to be faster. Circular 9 blades aperture, good for circular OOF highlights when lens is stopped down a bit. OSS – optical steady shot, Sony name for optical stabilization. I can’t find how many extra stops it should allow for hand holding, but I would guess from experience – 3 to 4. 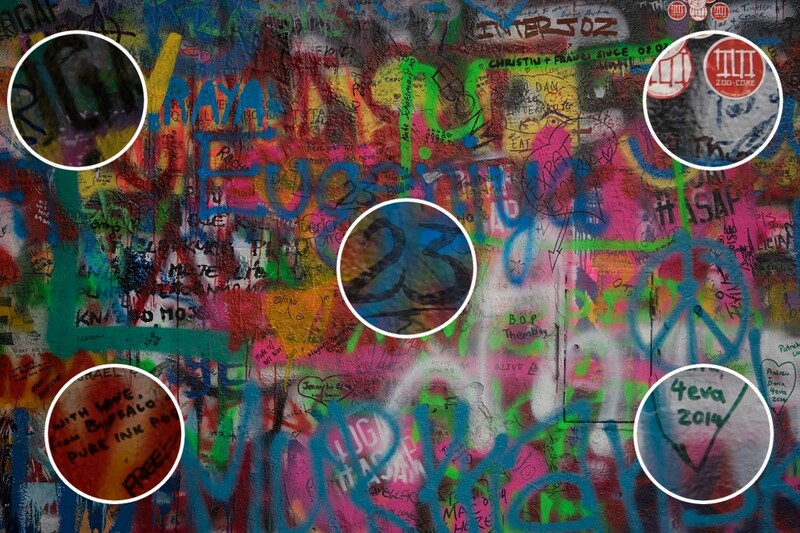 Most of those technologies are rather small improvements in a real life, but some of them, especially aspherical and ED elements, as well as modern coatings, really improve resulting images. (If well designed and applied of course). My first thought after taking the lens from the box was – what a light lens for its type! Looking at the specification, we can see that heaviest is Nikon at 850g, followed by Sony at 840g and the lightest is Canon at 750g. I had all of those lenses in my hand, and I find Sony to subjectively be the lightest one, even if figures says something else. 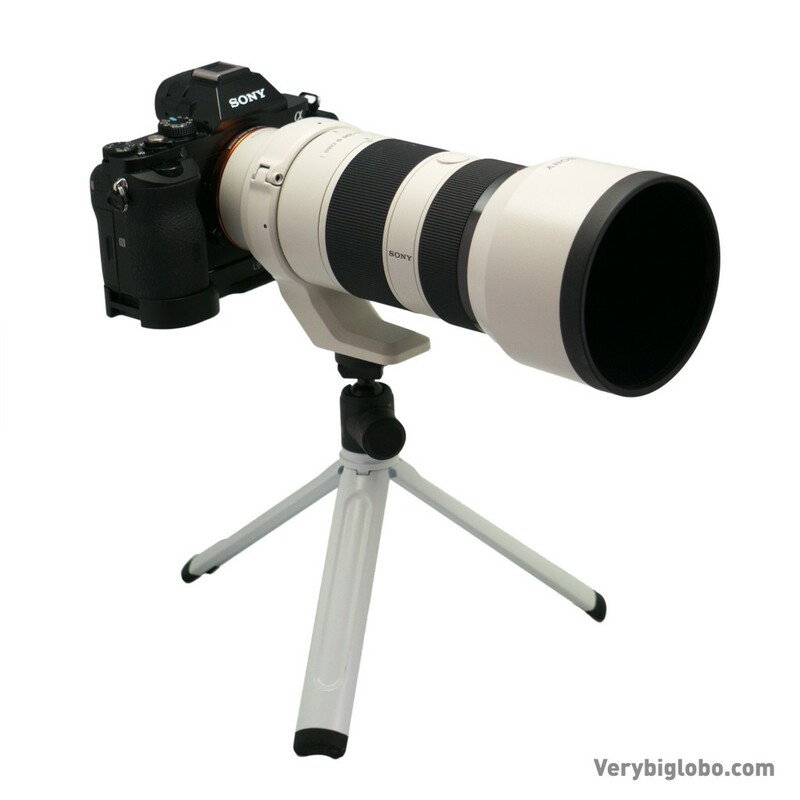 It could be that Sony weight is with included tripod ring and hood, while Canon was weighted without both. Lens is white and that should help to keep it cooler in the hot sunny days (in theory) but mainly, it should make its owner look more professional. I don’t like white lenses, but I got used to them and don’t really care anymore. In the box you will find already mentioned tripod ring, protective bag and plastic, but very light – lens hood. This is probably first Sony E mount lens, that features some professional lens controls, such as focus hold button, AF/MF switch on lens, OSS stabilization switch with separate 2 modes (hand held 1 and monopod 2) and surprisingly – focus limiter (full range or 3m to infinity). With a minimum focus distance of only 1m, that can be useful addition for speeding up the AF at longer distances. Tripod collar is smart design (you can put it on or off, without taking lens from camera), but it doesn’t have hard stop at landscape and portrait orientation which is surprisingly omitted by designers. That makes alignment of the lens a bit tricky, despite little printed dots for both positions that should help with the task. Tripod mount foot is a bit short for my taste, but I usually don’t work with this light lenses, so it could be just fine. Lens hood is plastic but well made and I don’t really see the reason to have metal hoods as some lenses features. It fits quite well (there are red dot and line for alignment) and locks in a 90° twist. There is very little wobbling when properly mounted. Lens cap has two handles on the top surface, so in theory it should be easy to mount or take off the cap with the hood on, but in practice, it needs a bit of effort. When the lens cap is on and you want to take off the hood to mount it in reverse, cap will most probably jump off though. When the hood is in reverse position, focus ring is covered and MF is not possible. Focus hold button is welcomed feature for action photographers who are often using AF-C mode (continuous focusing). ILCE-7 and ILCE-7r cameras, needs firmware 1.02 for this function to be enabled and when using it, you might experience some inconsistence in EVF reported values against recorded one. To use this button, you should be in a AF-C mode and when you hold it, camera will lock the AF, until you release it. Imagine that you shot runner using AF-C and he runs behind the trees on his track. You’d like to keep focus on him, while the camera in AF-C will intend to refocus on the trees in front. 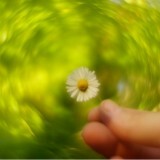 That’s the moment when you press focus hold button, telling the camera to keep the focus where it was. You can of course use AF-lock on button to, but position of those buttons on the longer lens such as FE 70-200 f/4 OSS is much more convenient. In theory, those buttons should be programmable for some other functions, and I am quite surprised that Sony didn’t allow it. Maybe some future firmware releases or new camera models will allow it. It is quite pleasing experience to shot with this lens on Sony A7/r/s cameras. 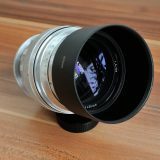 While the lens look large and long (and it is to certain extent), due to its reasonable weight, system is well balanced, at least much better than it might look. Testing the zoom lens is never easy. There are many images that needs to be taken, and many permutations that appears, if you want to create some valuable data in result. Obligatory part of the review is some test chart. I am not using IMATEST generated MTFs, for many reasons, main being my skepticism toward reliability of data obtained that way by independent reviewers, and I don’t have optical bench to perform “pure” lens tests as I’d like to, but I will present you ISO 12333 chart that can be visually compared (and used for MTF results if you like too). However, looking at the chart usually won’t tell you much, unless you can compare two images next to each other. For that reason, we are working hard to develop a module, that should allow our readers to select two lenses and/or cameras for direct comparison. It is quite demanding proposition, so meanwhile I have to stick with a Photoshop created “static” compositions. To make this review more readable, I decided to split it to several parts. In this first part, we will take a look at lens performance at 70mm. 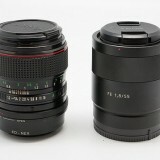 In the center, Canon is sharper at f/2.8 than Sony at f/4 but at f/8 both lenses are almost indistinguishable. 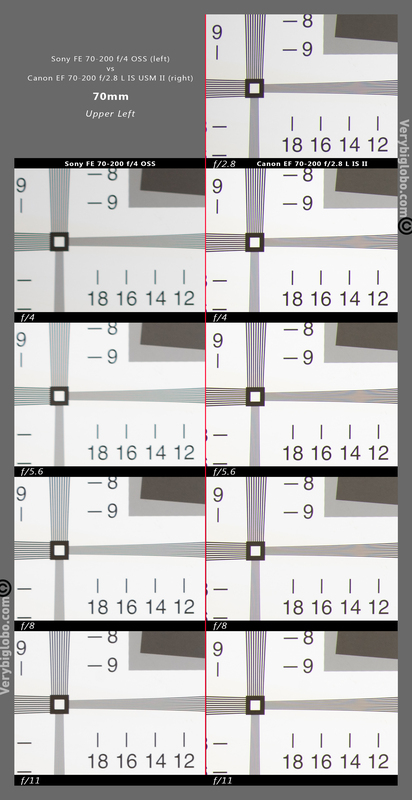 However, in the corners, Canon pulls apart in terms of corner resolution. Results here would indicate pronounced field curvature with Sony FE lens, but also very good control of CA. With increased distance from the subject, field curvature start to fade as a problem. Here is shot at some 2.5 meters from the flat wall at f/4. With increased distance from the subject, corners are already much better and by stopping lens further, you can expect – respectable results across the frame. But moving even further from the subject shows even better improvement in terms of even performance across the frame and it also reveals already mentioned – effective control of chromatic aberrations. Finally, let’s take a brief look at distortion at 70mm. There is very slight barrel distortion, but nothing that stands out. 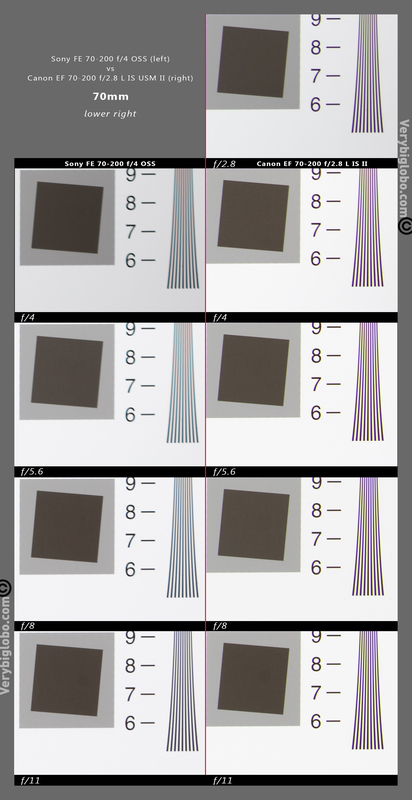 As you can see from the samples above, Sony FE might not have greatest MTF figures, because charts are shot at close to minimum focus distances. With increased distance to the focus plane, relative DOF increases too and thus field curvature becomes less relevant. Of course with the different zoom settings, performance will vary too. Thanks Dan. This engine will give us all more possibilities, tools and fun. hi viktor, thanks for the review! so it seems that you can rotate the tripod collar freely across 360 degrees? is there a hard stop for the default landscape position? Hi al, there isn’t any hard stop, so it’s a bit annoying, but doable. 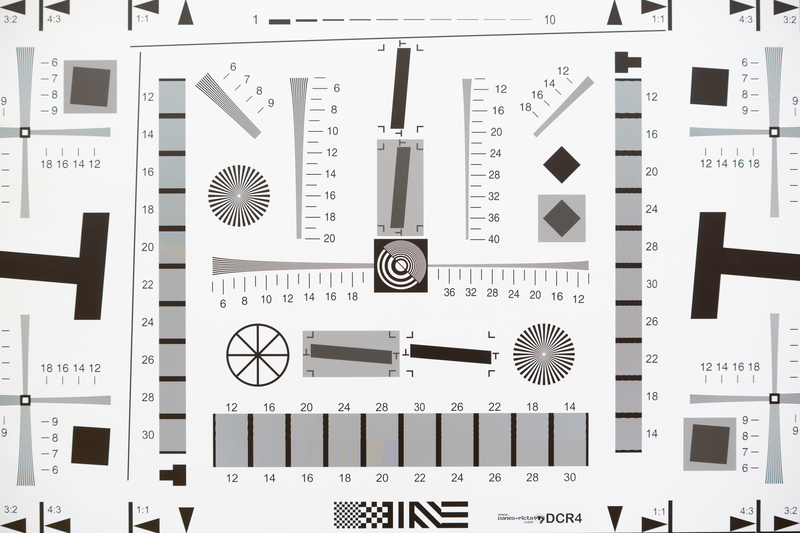 I understand that you are confused, because it is indeed slightly strange, but the trick is that most lenses are “calibrated” in regard to 35mm format or as used to be called today – full frame. Your SEL 55-210 indeed gives you 82-315mm FOV respectively and your FE 70-200 f/4 OSS gives you 105-300mm FOV equivalent. In other words, lenses designed for smaller sensors, still have same nominated focal length as lenses designed for bigger or smaller sensors, because FL is property of the lens alone and has nothing to do with sensor behind. 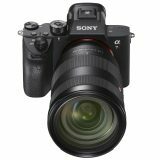 Unlike FE 70-200 f/4 OSS, SEL 55-210 f/5.6-6.3 won’t cover full frame if mounted on Sony A7 (e.g.) camera though. (You will see hard black vignetting around edges on full frame). On the other hand, if the FL will be adjusted for the sensor size (your SEL 55-210 will be named as SEL 85-315) I believe that even more confusion will be involved. Just remember, that no matter for which system lens is designed , FL written on the lens is always valid in respect to 35mm format (full frame). If you keep using Sony A6000 and want to know to what FOV your lens will refer on that body, multiply FL by 1,5x as you already know and you will get an idea. Therefore – this might be good and bad news for you at the same time. While you were probably expecting to get more reach with FE lens than you have with your SEL 55-210, which isn’t the case, with both lenses you already have equivalent of 300mm FL FOV. 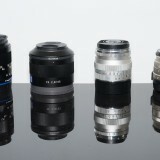 If you need more, I can recommand Minolta 100-300 f/4.5-5.6 APO D lens with LA-EA2/4 which will give you FOV equivalent of 150-450mm lens. (there are better lenses of course, but this is good IQ/price option). 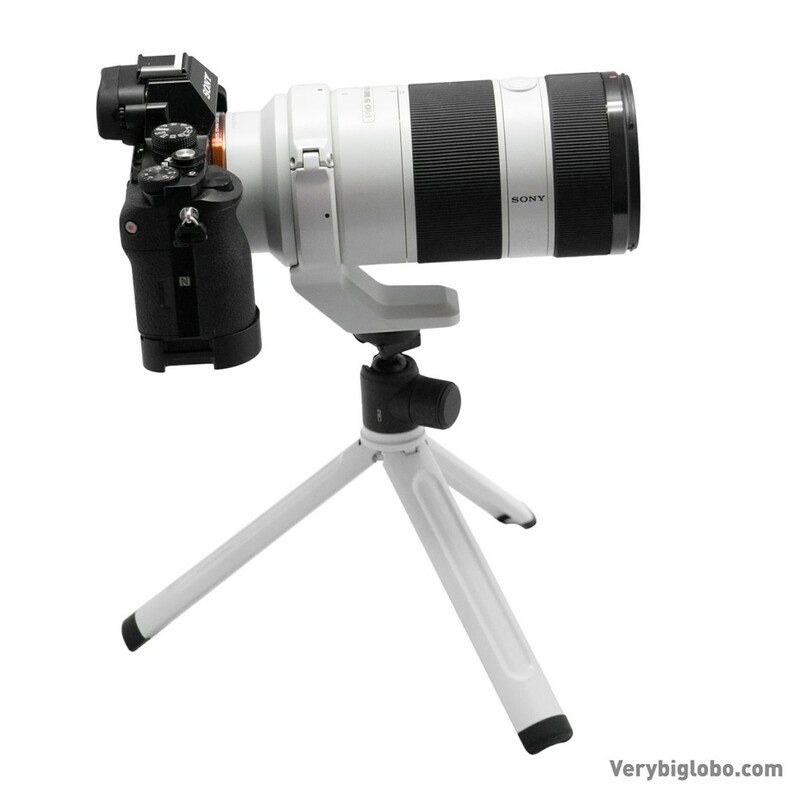 Another option is to put teleextender on top of your SEL 55-210mm lens, such as Sony VCL-DH1758 e.g. You will need step-up ring, but its probably cheapest way how to get more reach prior to cropping. It is possible to put tele-extender on Sony FE 70-200 f/4 OSS, but I never did it and can’t comment on resulting image quality. 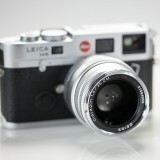 Most other systems such as canon EF, Nikon F, Sony A etc. have also tele-converters that comes between the lens and camera. Those usually gives much better quality than above listed tele-extenders that comes on front of the lens, but Sony doesn’t make any for E mount yet. Probably because this solution means loss of light, and their young AF system might have problems with it. e.g. Canon EF 2x TC III tele converter, will make of 70-200mm f/2.8 zoom – 140-400mm zoom, but f/5.6, from the same f/4 zoom, you will end up with f/8 and that is fairly slow. Above mentioned tele extenders doesn’t affect (in theory) light, so all lens functions could be used as usual, at the price of image quality loss. I proposed Minolta 100-300 f/4.5-5.6 APO D because it can be found for very reasonable price and image quality is slightly above SEL 55-210. 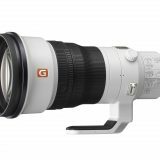 If you want top BIF system, Sony E mount is probably not the best choice, but you can take a look at some professional Sony G lense (70-400 f/4-5.6 SSM II or Tamron SP 150-600 f/5-6.3 Di VC USD) for Sony A mount and one of the proposed adapters – Sony LA-EA2 or LE-EA4, that will give you quite fast phase detection AF. However, you should be prepared for high price and large and heavy combo. 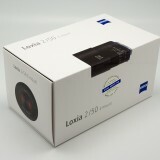 Some people uses Bridge Super Zoom cameras such as Panasonic Lumix DMC – FZ1000 with great success, but I never tried one (I am rather manual focus guy). I think I posted few comparison shots between SEL 55-210 and FE 70-200 f/4 G OSS in one part of my review, but I’ll have to take another look. I will check about reported focal length on my A6000 when I get back home, but as far as I remember, you can see focal length in the playback mode, but not in the live view. Thank you again for yours support, if you ever decide to buy anything from BH, Adorama or Amzaon, you can use any of our afiliate links (even for entirely different products) for your purchase. We will than obtain small amount from the vendor that will not cost you anything. Hi Robert, step down from 72 to 58 will vignette severely. 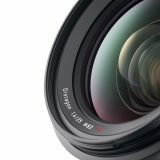 Just ordered this lens. What brand table toptripod is that in the picture? Is it stable enough for this lens? It can hold the lens but not in too steep angles. Good as handy support in most situations though. You write the best reviews on the net. I really like your mix of test charts, text and real world examples. Thanks Ola, that’s very kind of you. Previous story Welcome to re-designed Verybiglobo blog!